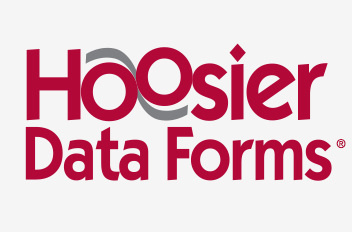 For over 110 years, Hoosier Data Forms has been producing high quality custom forms in Indianapolis. We have been selling through distributors across the mid-west since the early 1980’s. We offer a wide variety of product sizes and constructions, including custom forms, integrated products and checks. We are dedicated to providing reliability and high quality performance for you.